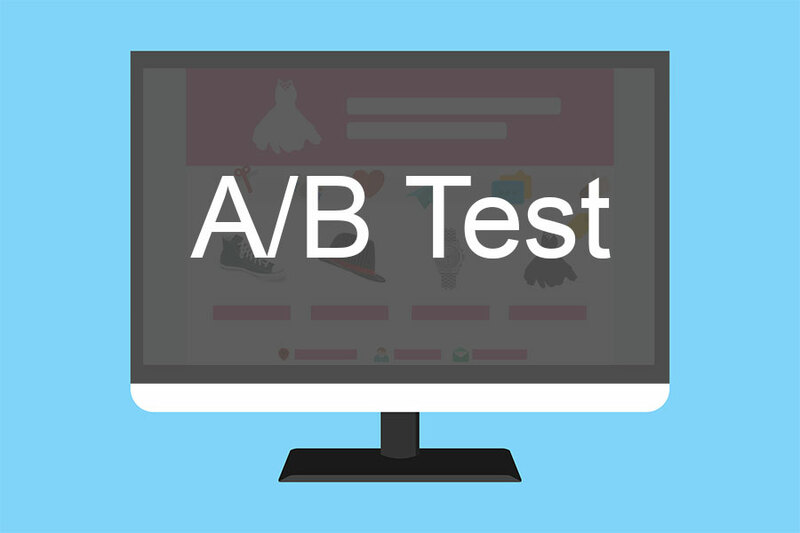 A/B testing is a process wherein two versions of an online campaign such as a webpage or ad text are compared with the goal of determining which one performs better. Also called split testing, it enables digital marketers to fine-tune their online strategy and create more content that’s appealing to the target audience. Almost anything on a website can be A/B tested. From landing pages to images to paragraph text, A/B testing can be used to determine how these affect consumer behavior. Other parts of a website such as a call to action button, testimonials, social proof, and media mentions can be split tested as well. With A/B testing, marketers can evaluate every aspect of the content that they want to create. This means that they can list down potential improvements to the web page or any content of the website they are working on. Consequently, this makes the final versions more optimized for the target customer. It can be disheartening for any digital marketer when visitors bounce from a website without spending time viewing other pages or reading the content. It can put all the time and effort in putting together the website to waste. But with A/B testing, online marketers can find the best combination of elements that can keep guests on the website long enough for them to be encouraged to buy. There’s no question that A/B testing is the best way to create content that converts online guests into buyers. With split testing, digital marketers will be able to determine which version of their campaign is more appealing to visitors and which can ultimately translate to a conversion.